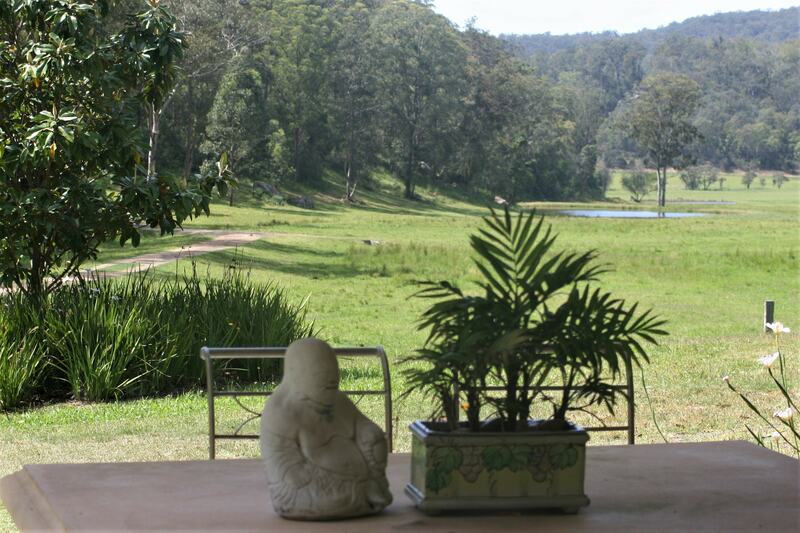 Private and secluded country farm house set in a valley within a 125 acre property surrounded by nature and wildlife. 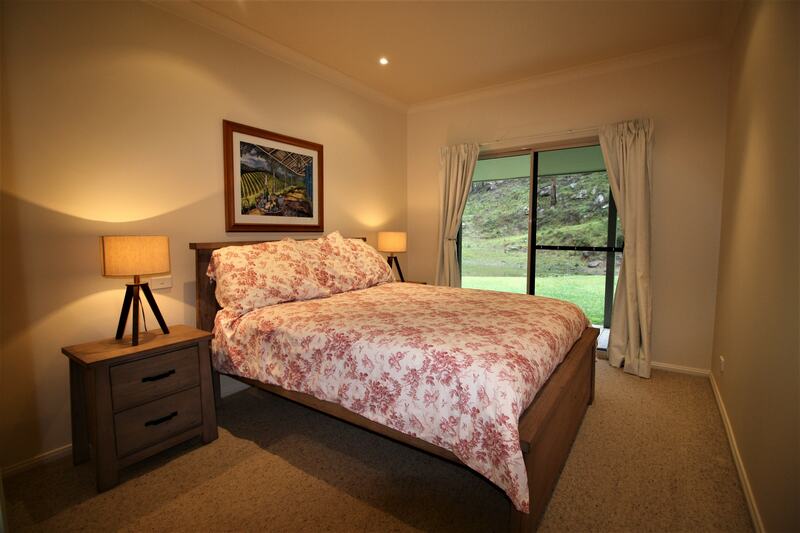 Wake up to the magical sounds of the bellbirds and be immersed in mother nature at its finest; enjoy bush walks, picnics or just relax in and around this beautiful country home. 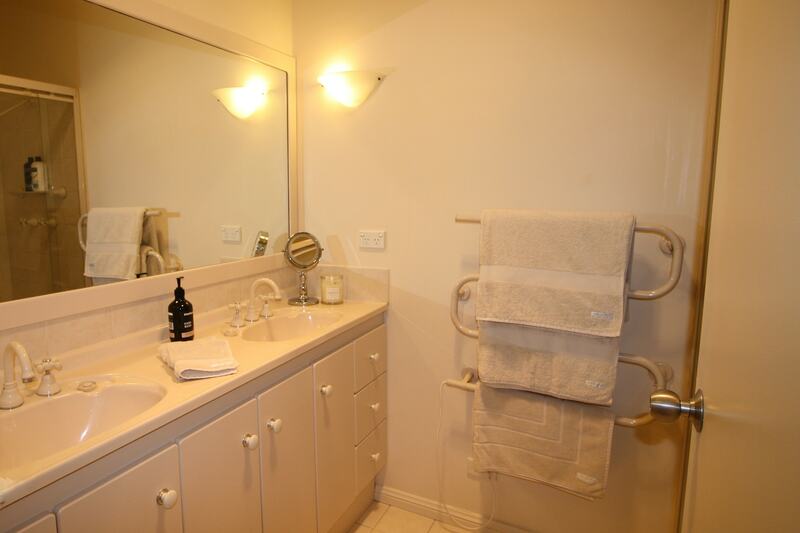 The home is a large 3 bedroom, 2 bathroom country style house with 20 foot high cathedral ceilings, a huge loft that serves as a TV / Movie room and 4th bedroom. 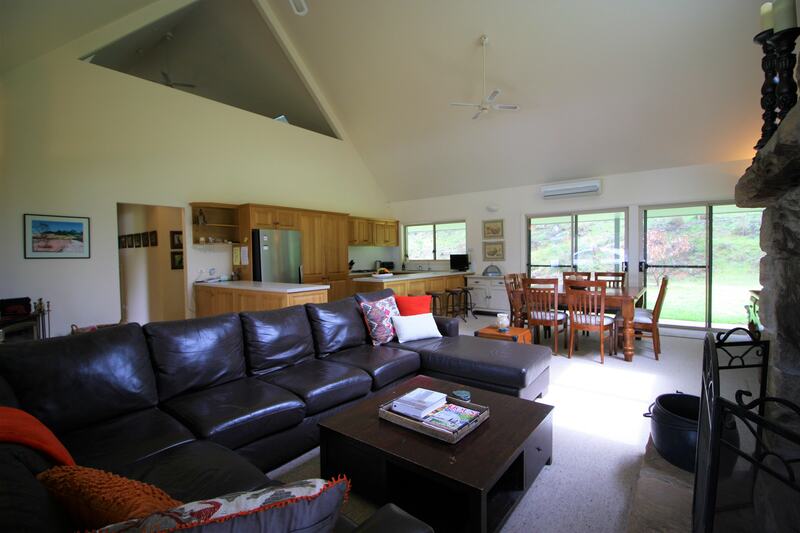 There is 2 fire places, a full working kitchen, outdoor entertaining areas with a table and BBQ, a laundry, CCTV, House alarm and high speed internet and wifi. 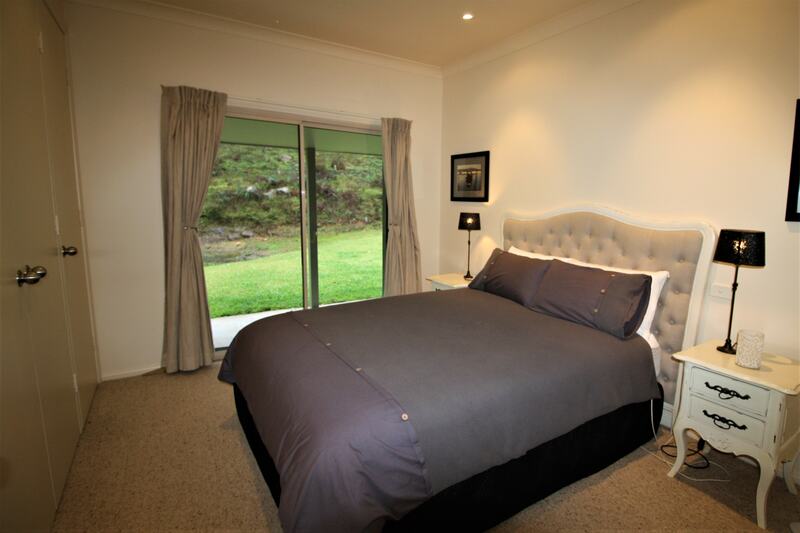 The home can comfortably sleep 11 guests. 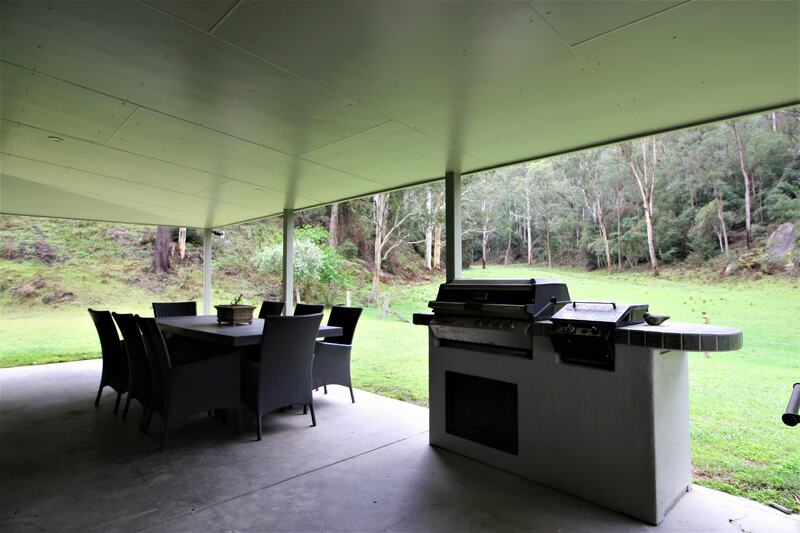 The house is situated on approximately 50 acres of valley floor but on a 125 acre property so there is plenty of room for Bushwalking, watching native wildlife including kangaroos, wallabies, wombats, goannas, cows and an abundance of birds. 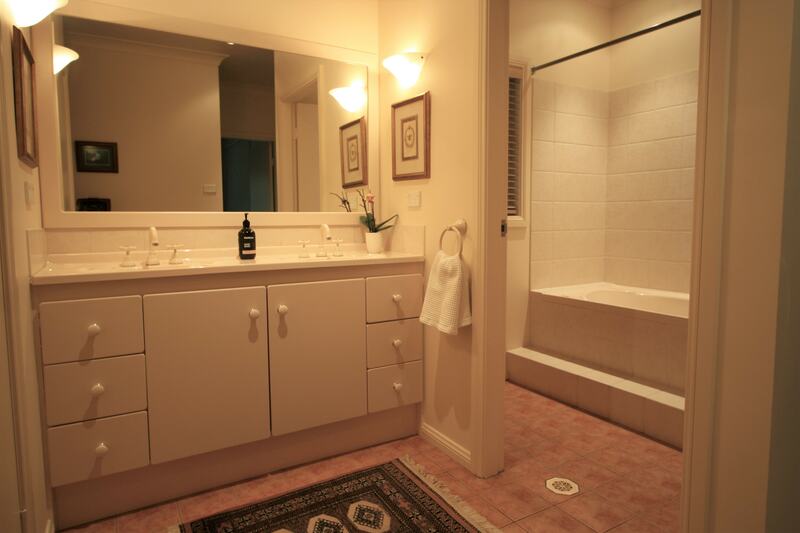 3km from the centre of town and the historical Wollombi Tavern, and a 40 min drive to Pokolbin - home of the Hunter Valley region, famous for its wineries, high end restaurants and music festivals. 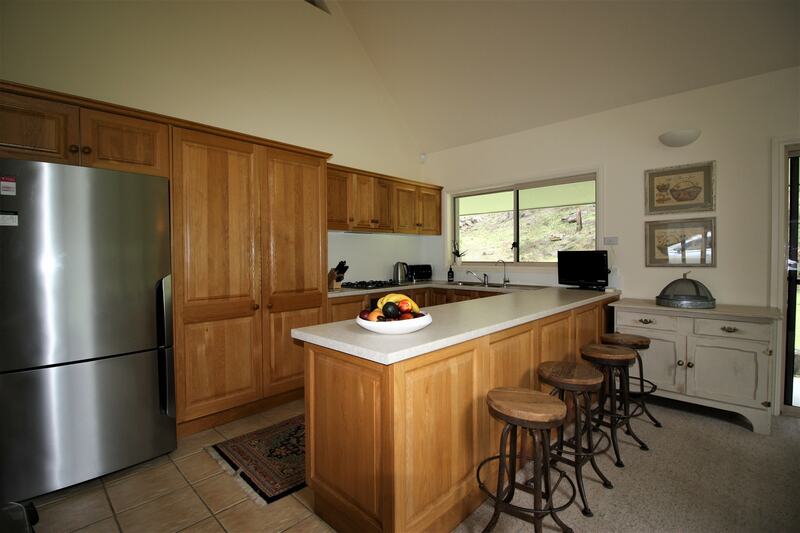 Fully equipped kitchen – large fridge/freezer, microwave, dishwasher, stove/oven. Combined living and dining room. 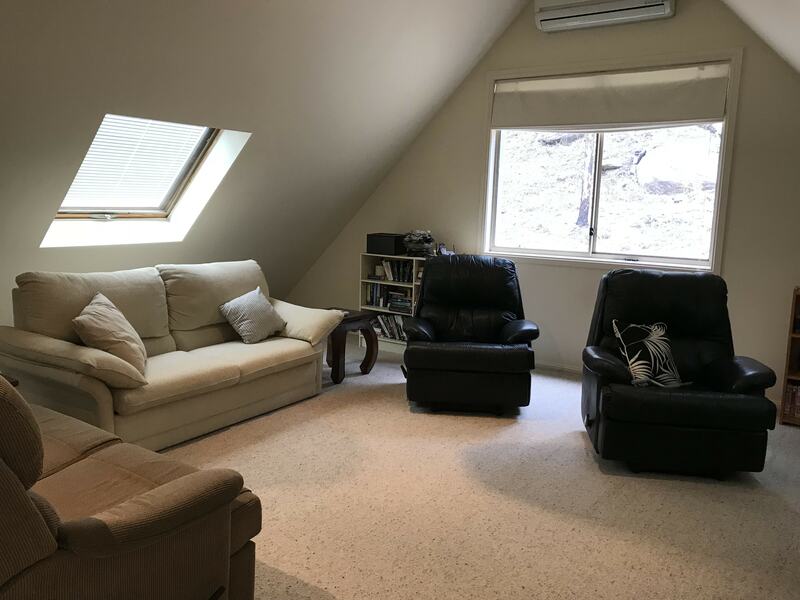 Loft family room with two single beds and sofa bed . Laundry with washing machine and dryer / iron and ironing board. 2 x 8 seaterOutdoor Dining settings. 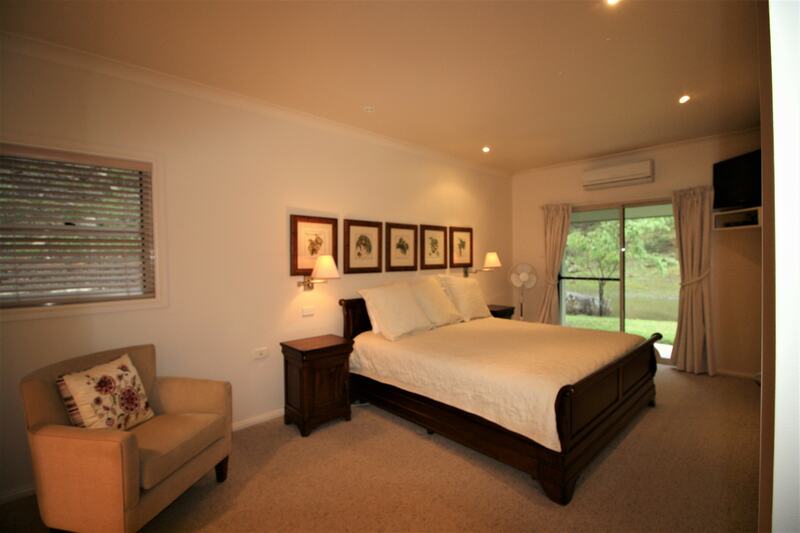 Fresh linen and Fluffy towels .